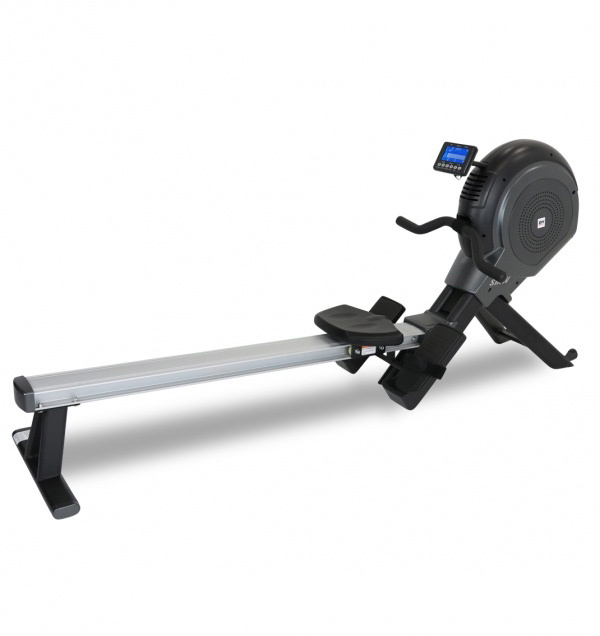 The rowing machine provides an amazing full body workout! You can become very fit using an exercise rower. Leg, ab, arm and back muscles all get strengthened while your heart pumps along and tries to keep up. You can go easy on a rower but if you keep the pace up your heart will be pounding! 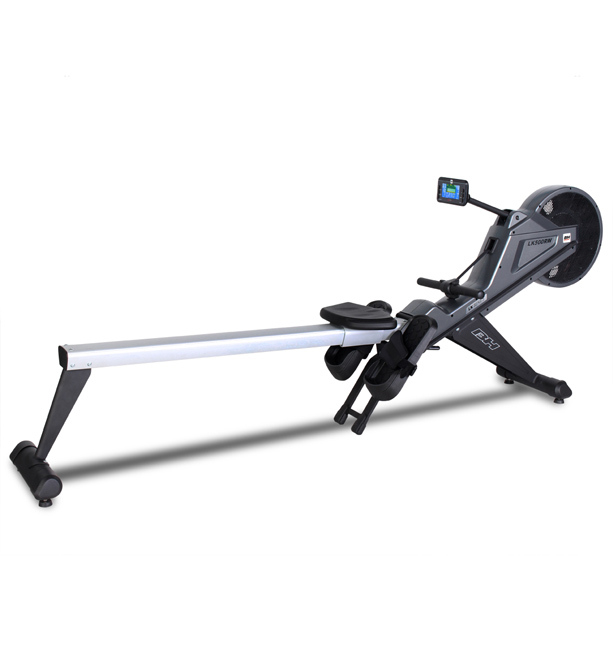 FitLine carries rowing machines from BH Fitness and Horizon Fitness, quality manufacturers of smooth running durable exercise equipment. Give us call or send a quick email with any questions you have and Thank you for considering FitLine Fitness Equipment.